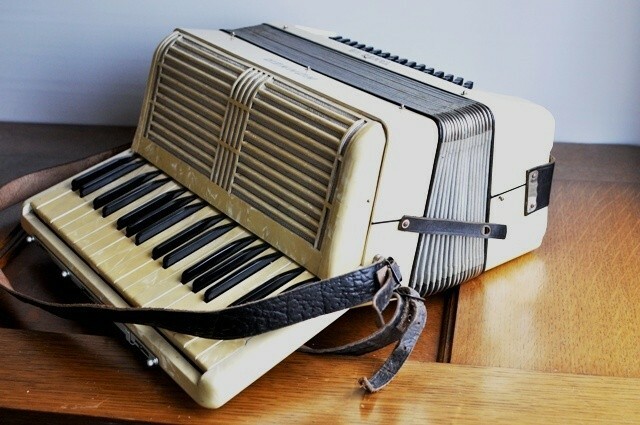 I remember growing up, my father would play the accordian most nights and I'd fall asleep to those gentle songs he'd fill the house with for hours at a time. Back then, I never knew how much I'd miss those times but think of them each time I see a lovely accordian. They always remind me of being a little girl and special times.